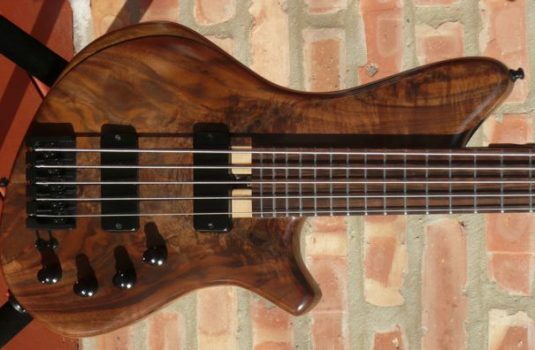 From Italy, we present the Ferrari of Jazz Basses. 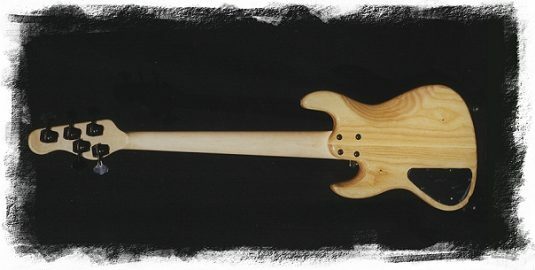 Galaezzo Frudua handcrafts approximately 50 basses and guitars a year, some very custom in appearance, others (like this one) more traditional. 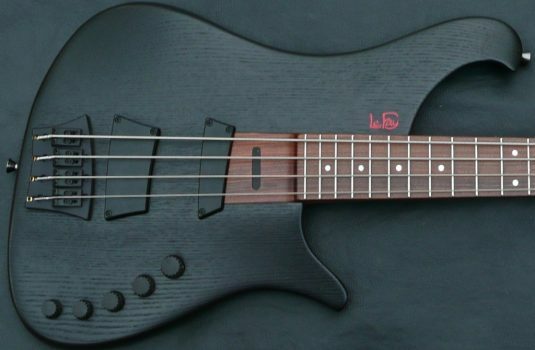 What sets this bass apart? A heavy Northern Ash body is used for incredibly strong fundamentals. 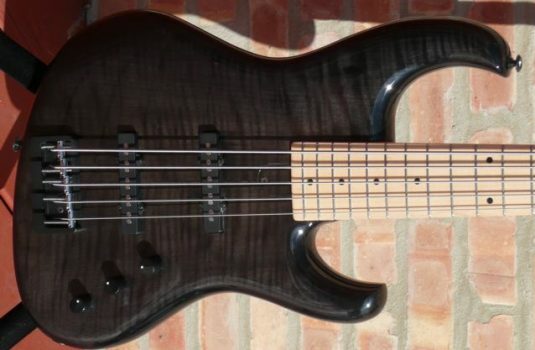 Combined with a 35″ scale and a tilt-back headstock ,this bass is very assertive. Other features – Rio Grande pickups, exclusive Frudua bridge and 3 band preamp , and what about that crazy top ! 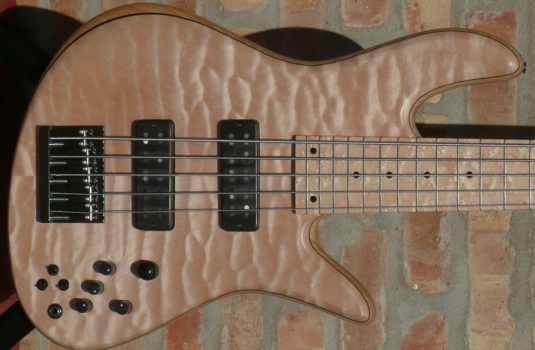 Compare this bass to those mass-produced jazzers (you know who).